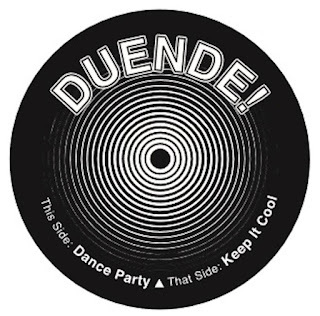 This 45 single release with Hold Fast commemorates DUENDE!’s tenth anniversary performing live rock-n-roll to and fro the four points of the compass; the West (Austin), the South (New Orleans), the East (New York City), and the Great White North (Canada) while keeping their footing firmly in Detroit. “Dance Party” was one of the first songs written by the band and has been a staple of the live set over their decade reign on the killing floor. Originally recorded in basement sessions, released CD only in 2007, you’ve never heard it until now on this limited vinyl only release. 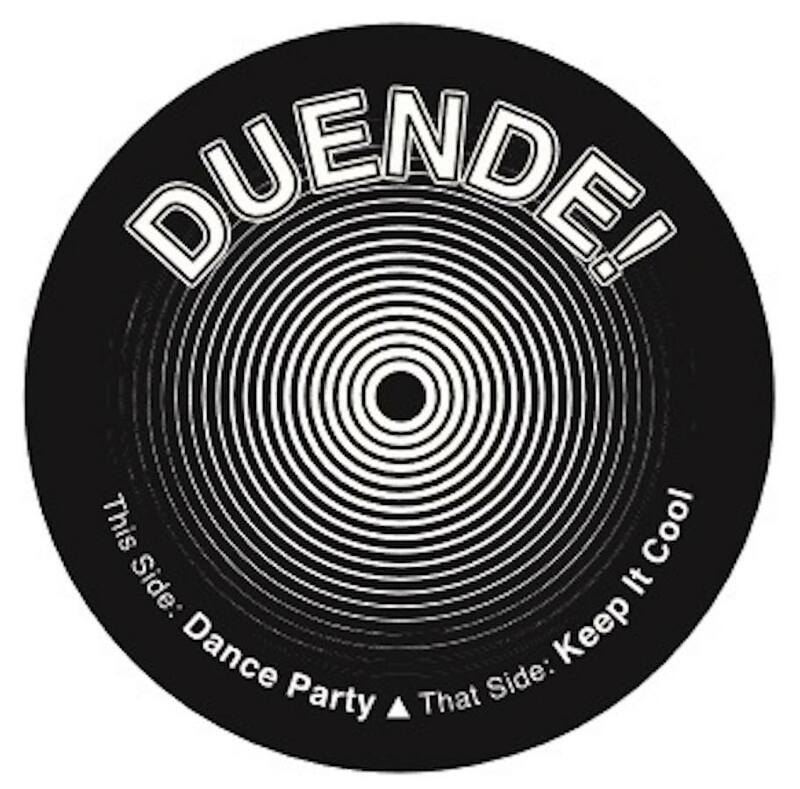 The band re-recorded the track along with its exclusive B-Side, “Keep It Cool”, in January 2016 with legendary sound engineer Jim Diamond at The Tempermill in Ferndale, MI. The band invited some very special guests for the get down. Free download of the Counter Elites albums now through 12/17 - Go get the new album "The Pledge of Aggrievance" now! 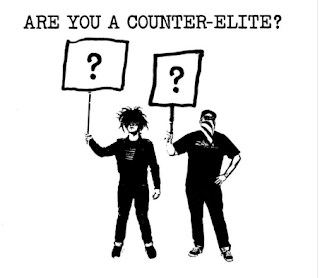 Everyone should know that Detroit theatrical punk band The Counter Elites has released their second album "The Pledge of Aggrievance" (recorded at Woodshed Studios, produced by Jonathan A. Berz) and is offering free downloads of both their albums through thecounterelites.com from now until December 17th….get over there and download these fantastic albums now for some great holiday listening! Tonight! KRAMPUS NIGHT® 6 - A NOT-SO-HOLIDAY BENEFIT EXTRAVAGANZA!!! 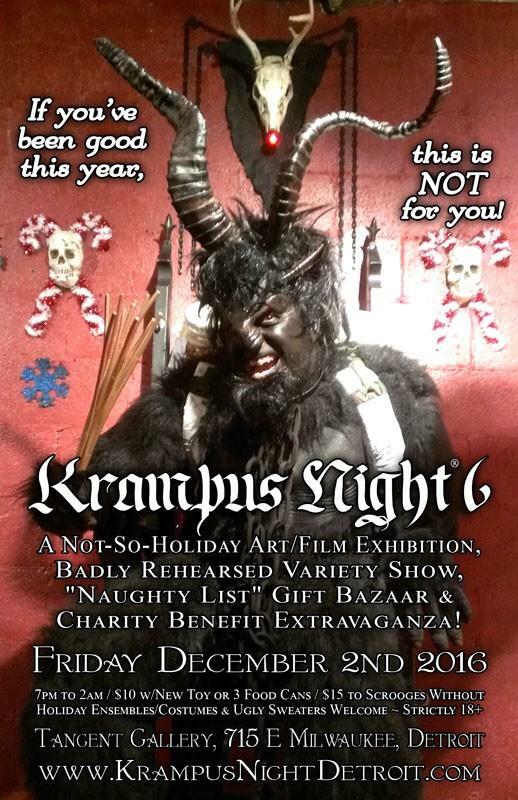 KRAMPUS NIGHT® 6 - A NOT-SO-HOLIDAY BENEFIT EXTRAVAGANZA!!! MOST IMPORTANT - It's a toy and canned food drive for needy kids and the homeless! 02a - GET OUT AND GO SOMEPLACE ELSE! *non-Scrooges also get a coupon worth $5 off their purchase of $25 or more in the Krampus Bazaar! There is no dress code but creative/naughty/festive holiday costuming welcome! Merry Krampus and stay naughty!!! Join AIGA Detroit for a new series of ongoing Design Talks - moderated discussions geared towards specific topics with local creatives. December's design talk will focus on freelancing. Gain valuable insights and learn the ins and outs of the freelancing world! Bring in some new toys or cans of food and get in on the cheap (and some good feels)! All toy donations are taken directly to a Toys For Tots center to benefit less fortunate children during the holidays and all canned donations go to Burners Without Borders Detroit to help feed the homeless (click here for details). Buy some swell affordable art gifts for the naughty on your list (or for your naughty self)! You’ll find everything from small unique stocking stuffers to large original art pieces. Generously donated by various artists of the DAMNED Exhibition, Corpus Illuminata and the Krampus Bazaar, you can bid to take home some amazing fine art while helping the homeless! 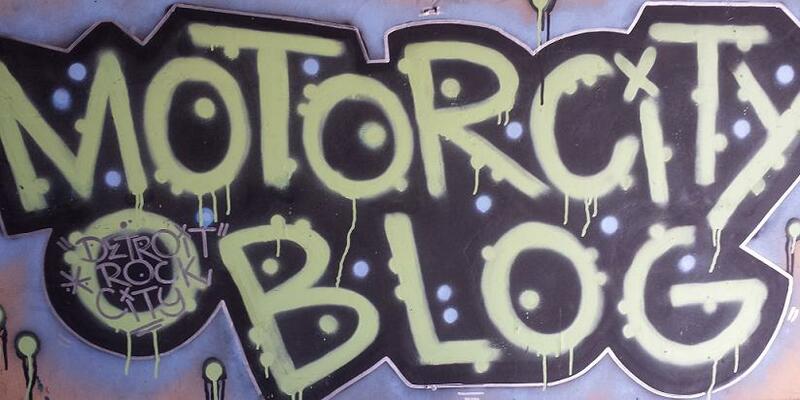 100% of all auction funds go directly to Burners Without Borders Detroit to help purchase much needed supplies to create survival backpacks for the homeless (click here for details). It’s a “no-so-holiday” exhibition of naughty art, animatronics, ornaments and decorations! The exhibition will be spread out all over the venue. And this year, WTH includes a bad gingerbread house competition! 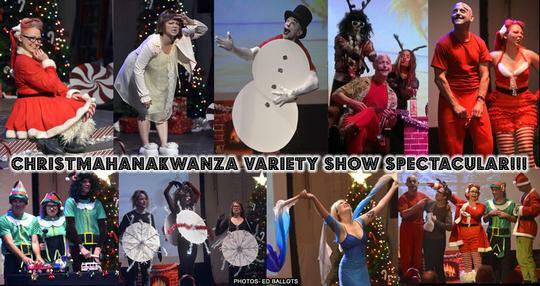 Come experience a wild night of amazingly bad lip syncing, barely rehearsed skits and impromptu shenanigans loosely based on your favorite holiday television and film classics! 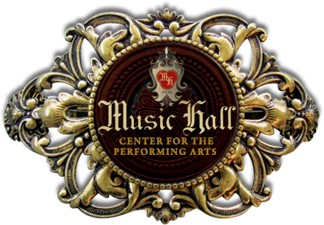 Featuring Satori Circus, Lushes LaMoan, Sofía Syntaxx, Bootsie La Fontaine, Scott Dambacher and lounge singer extraordinaire Konrad Lee! Live action Fugly Holiday Sweater Contest! A full bar with all the boozy trimmings and spiked punch! And THE BIG MAN HIMSELF (KRAMPUS) will be present on his throne to hear how naughty you’ve been all year. Will you get switched or candy? That’s HIS call. 02:00 – GET OUT AND GO SOMEPLACE ELSE! *non-Scrooges also receive a coupon worth $5 off their purchase of $25 or more in the Krampus Bazaar! Dekilah - Necklaces, felted pendants, critters & mini frames, and self portrait photography prints. DVS - Small framed art, "altar relics", tshirts, lighters, cards and prints. Motor City Nightmares/Skull House Den - One of a kind creepy coffin boxes, masks, jewelry and more. Painted Lady Trashions - Oddities, jewelry, taxidermy and specimens. Poking Dead Things - Elegant jewelry and decor made from ethically sourced and naturally processed animal bones. Zachariah Messiah - Bats, Tarantulas, and Octopus..